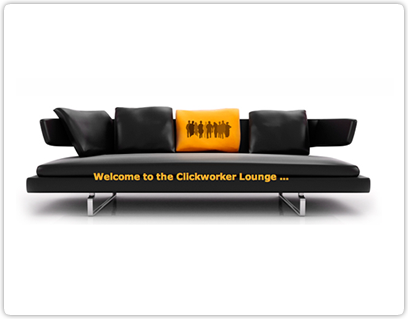 The Clickworker forums are intended to promote the exchange and procurement of information. This is where to go when you need information about the different clickworker activities, to make complaints and suggestions, and where you can get support from experienced workers. A special registration is necessary to participate in the forum. The Clickworker forum is divided into various categories so that the desired information and discussion topics are easy to locate. There is also a search function to search for specific keywords. Columns with new content or answers are marked accordingly. Here you can also find out more about the solutions of clickworker!